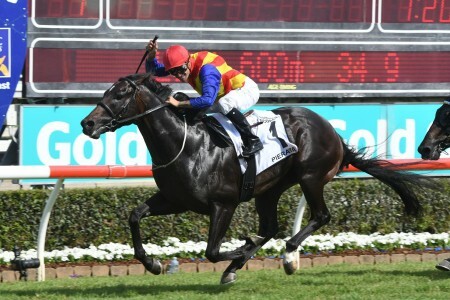 The Group 3 Sky High Stakes takes place each year in March at Rosehill Racecourse on Coolmore Classic Day during the Sydney Autumn Racing Carnival. 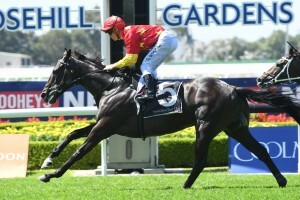 The Sky High Stakes is a Group 3 race held at Rosehill Gardens Racecourse on Coolmore Classic Day in March during the Sydney Autumn Racing Carnival. 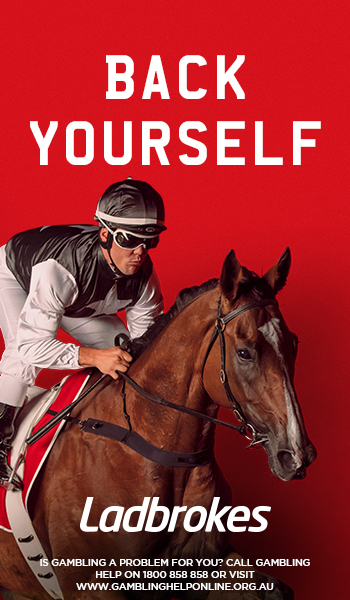 Contested over 2000m the set weights plus penalties race is open to horses aged three-years-old and above and offers a lucrative $350,000 in total prize money. 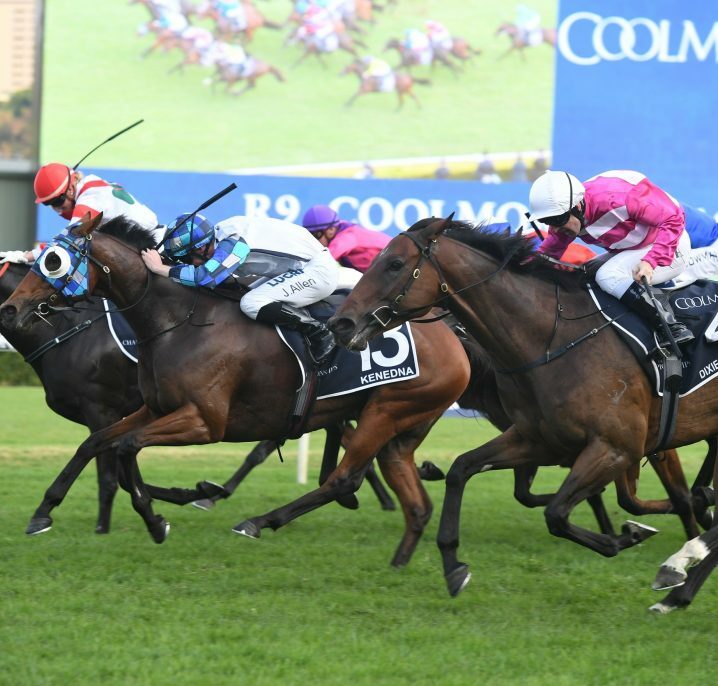 Coolmore Classic Day is headlined by the fillies and mares facing off in the Group 1 Coolmore Classic (1500m) and the meeting is host to a number of other Group status races. 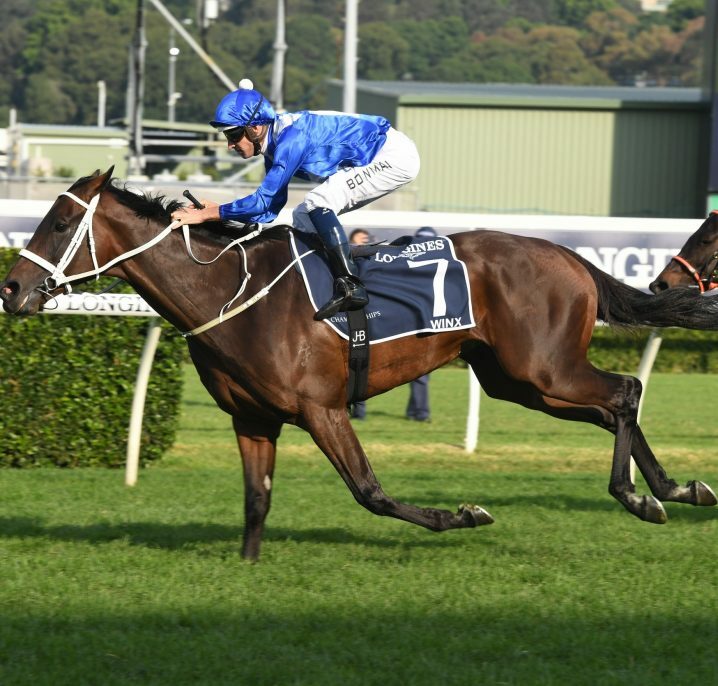 Other highlights on the card including the Group 2 Phar Lap Stakes (1500m), Group 2 Ajax Stakes (1500m), Group 3 Magic Night Stakes (1200m) and the Group 3 Pago Pago Stakes (1200m) for Golden Slipper Stakes hopefuls. 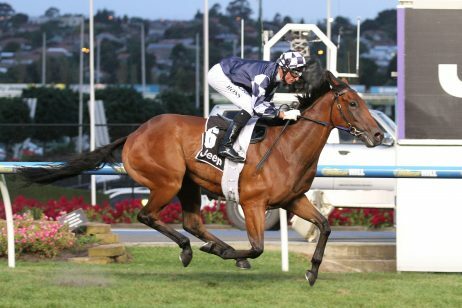 A nice lead-up into the Sky High Stakes is the Group 1 Chipping Norton Stakes (1600m) over a mile in late February. 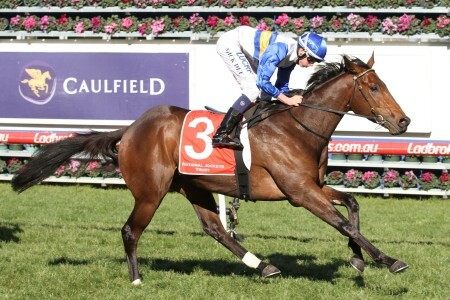 In 2015 Hartnell ran second in the Chipping Norton Stakes before winning the Sky High Stakes. 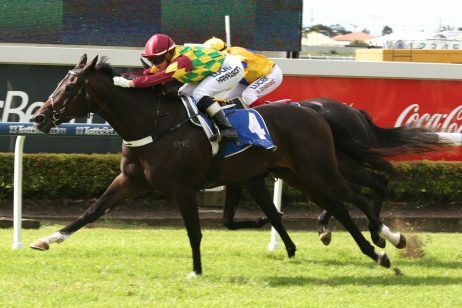 The 2017 Sky High Stakes winner Tavago also backed-up off a Chipping Norton Stakes run (5th). 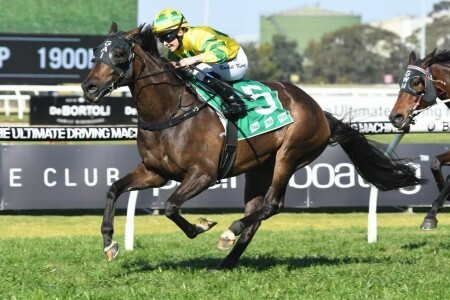 The stayers that face off in the Sky High Stakes field are traditionally heading towards longer distance features over the autumn including the Group 1 Sydney Cup (3200m) run at Royal Randwick in April. Gallopers often back-up out of the race in events like the Group 3 Neville Sellwood Stakes (2000m) held at the track a fortnight later. 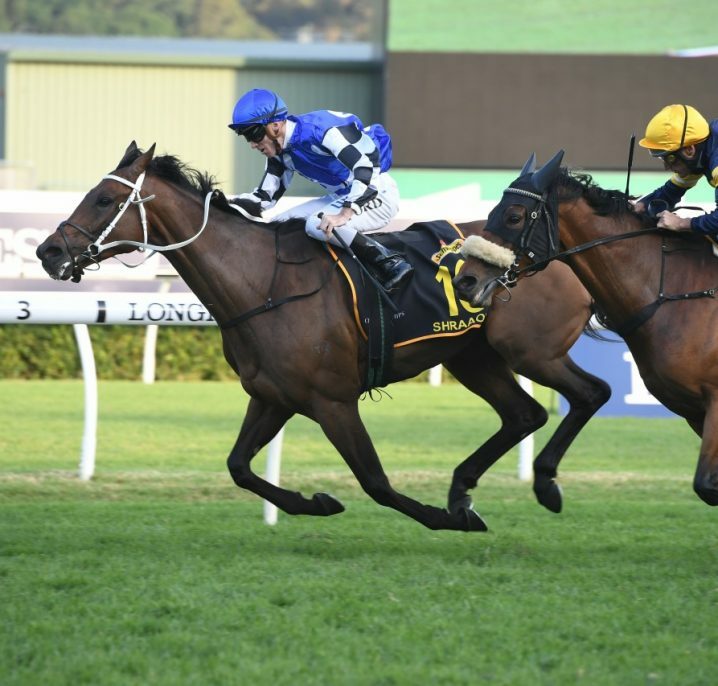 The Group 1 The BMW (2400m) is another elite level option for Sky High Stakes graduates and in 2015 Who Shot Thebarman ran fourth in both races before a second in the Sydney Cup. 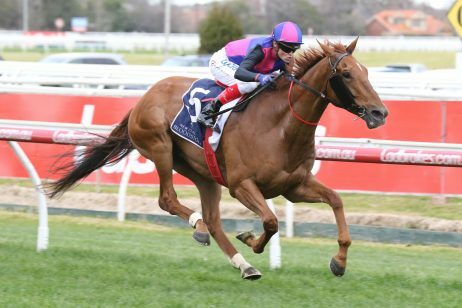 That year Hartnell (2015) completed the Sky High Stakes – The BMW double. In 2016 Who Shot Thebarman returned to finish third in the Sky High Stakes, second in The BMW and fourth in the Sydney Cup. Check out the official Sky High Stakes 2018 Results & Finishing Order below, following the link to read more on the impressive late win by the Richard Freedman-trained French import Auvray who came down the outside to run over the top of the Chris Waller-trained duo of Libran (2nd) and Mackintosh (3rd) on way to a possible Sydney Cup start next month. Check out our insider Sky High Stakes 2018 Tips & Betting Preview now. 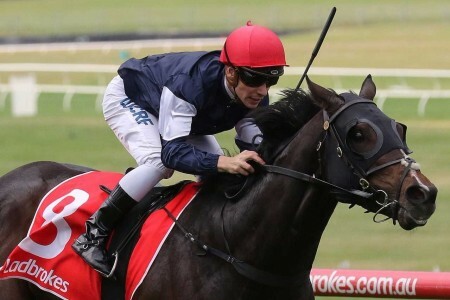 The autumn’s latest Sky High Stakes 2018 betting odds and market links to Ladbrokes.com.au will be available below the week of the race. 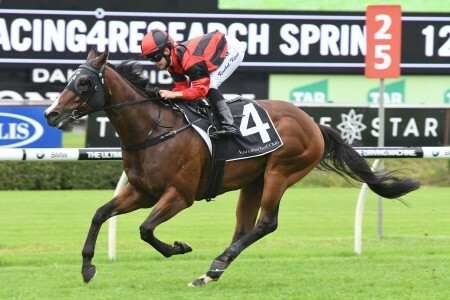 The Sky High Stakes field attracts a class line-up of stayers each autumn and many of the runners are heading towards the Sydney Cup over two miles at Royal Randwick. The official 2018 Sky High Stakes field and barriers are set for release on Wednesday March 14, 2018 and will be published in full below. 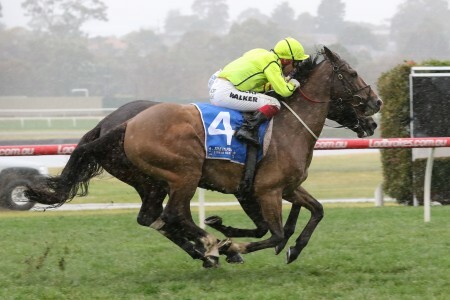 The Sky High Stakes 2018 Final Field drew just the nine final acceptors with trainer Chris Waller saddling-up the first three including the 2016 third placegetter Who Shot The Barman who heads towards a fifth run in the Sydney Cup field. 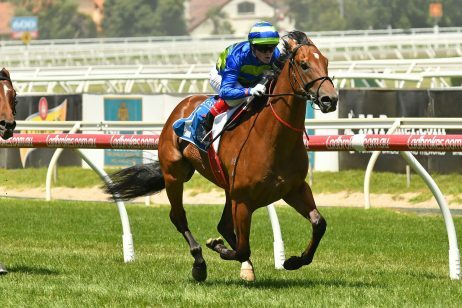 Read more on the 2018 Sky High Stakes Field & Odds led by the Sydney Cup-bound horses. The Sky High Stakes has been run and won since 1989 and the first edition of the race was won by Eye Of The Sky. Since then plenty of star stayers have won the event including Hartnel (2015) and Sir John Hawkwood (2016). The race is named in honour of Sky High who won the Golden Slipper Stakes as a two-year-old in 1960 and the next year’s Epsom Handicap. It was first run as an unlisted race until 1992 when it gained Listed status and then Group 3 status later in 2014. Before 2014 it took place over 1900m and the distance was increased to the current 2000m in 2015. 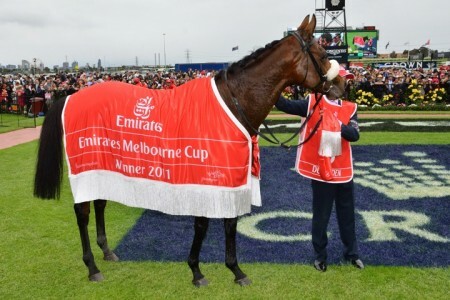 For one year in 2008 it took place at Canterbury Park and in 2016 the Sky High Stakes was changed from a quality handicap clash to a set weights plus penalties event. See below for the full Sky High Stakes results and winners dating back to the year 2000.